1. iOS 10.0 or greater. 2. You must allow the use of the “codeREADr KEY Keyboard” in your device settings. When ready to scan you can easily toggle from your standard keyboard to the codeREADr keyboard. When done with scanning you can easily toggle back to your standard keyboard. 1. Download the app from the iTunes App Store. 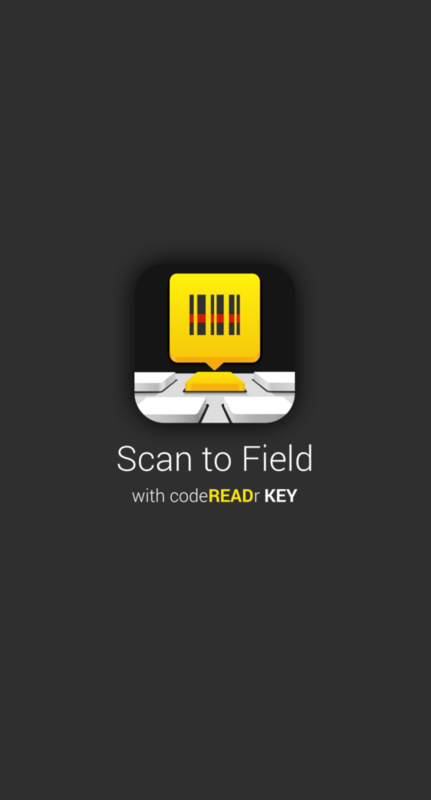 Search for “codeREADr KEY: Scan to Field“. 6. 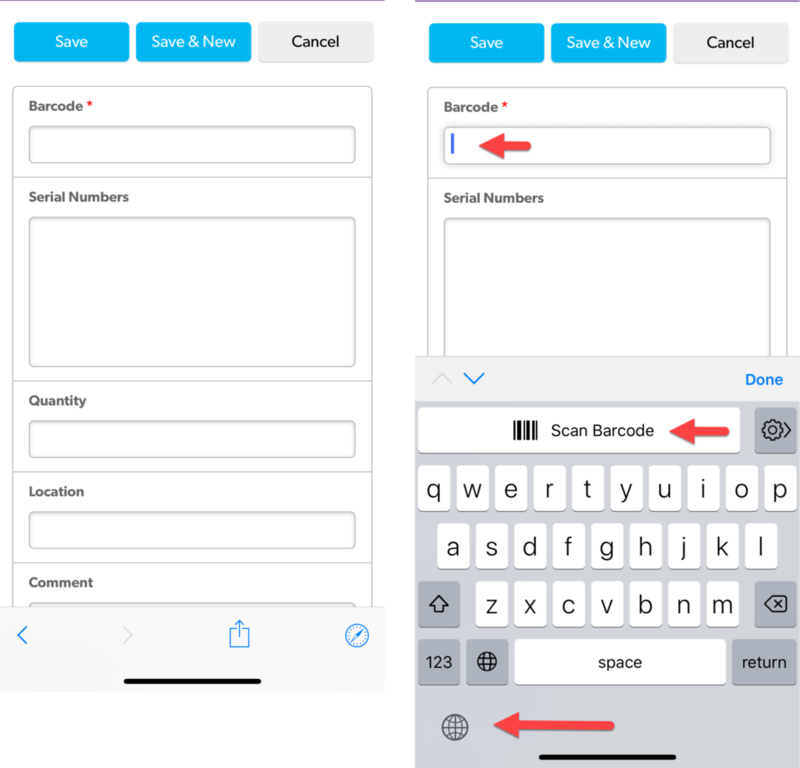 To scan into a web or native form field you’ll need to have the target form field visible on the screen and the codeREADr keyboard open. With the cursor blinking in the target field first you’ll see your virtual keyboard open up. Tap the globe icon to toggle to the codeREADr keyboard with the “Scan Barcode” key at the top of the virtual keyboard. You can use the globe icon to toggle between keyboards at any time. 7. 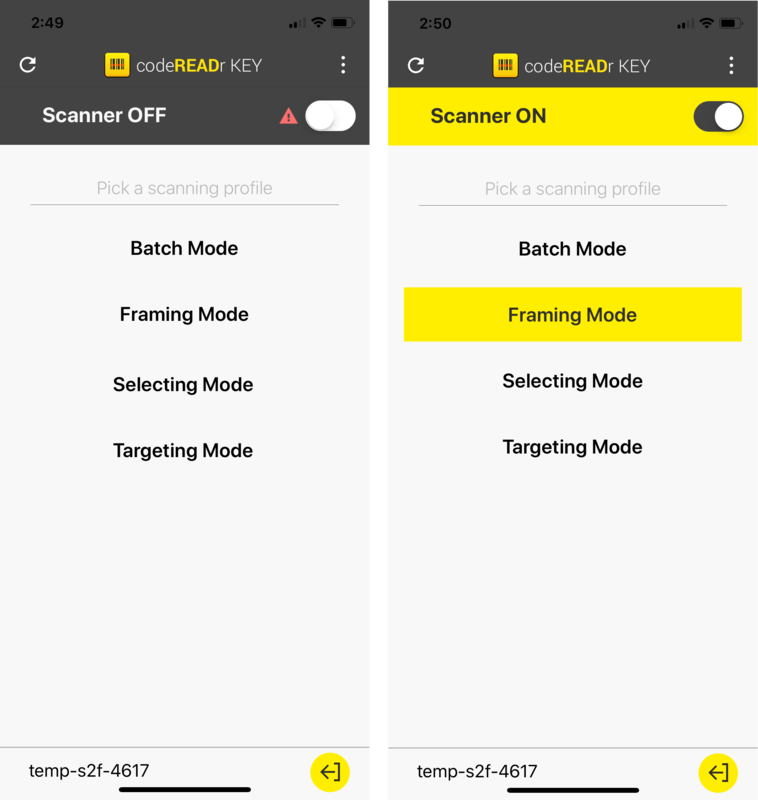 Next to the Scan Barcode key you’ll see a settings icon which will bring you back to the codeREADr KEY app in case you want to make settings changes. 8. If you don’t see the codeREADr KEY Keyboard you can tap the app’s menu option (top right) and tap the Open Settings button to allow access to the camera and the keyboard.